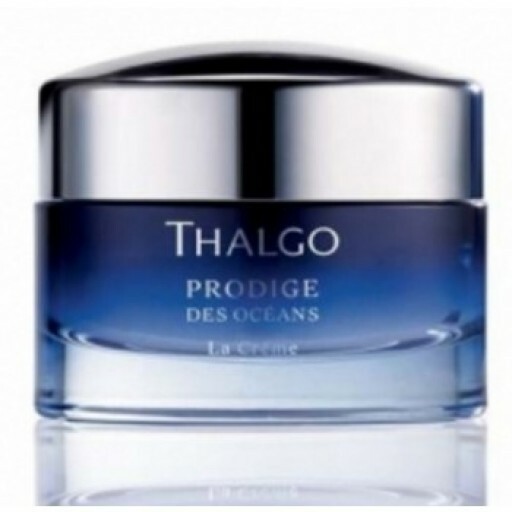 Thalgo Prodige des Océans Cream is the absolute beauty experience for renewed youth. 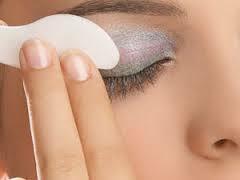 It works to reduce wrinkles and redefine features, with visible results after just one month. 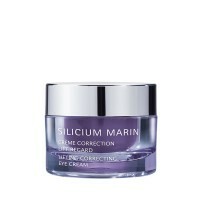 Thalgo Prodige des Océans Cream is perfect for all skin types, for use day and night. 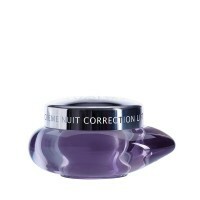 Skin appears replumped and the complexion appears radiant with perfectly defined facial contours. Scent of sea salt and violets. (2) Cutometric assessment after 28 days of use. (3)Clinical study under dermatological control on 22 volunteers aged between 40 and 50 years of age, who applied Prodige des Oceans Cream twice daily for 56 days. Subjective assessment. In the evening before going to bed, apply Thalgo Creme Dentente - Relaxing Cream over the entire face and neck, using slow circular relaxing movements, from the neck to the forehead.